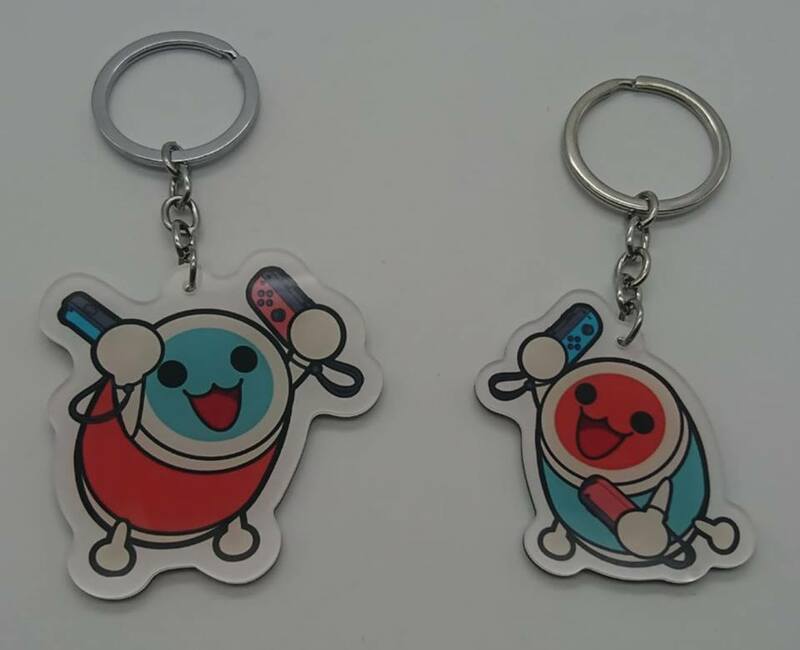 The official Taiko no Tatsujin: Nintendo Switch Version pre-order bonus has been revealed for Malaysia. Pre-order bonuses have also been prepared for South Korea and Amazon Japan as well. Taiko no Tatsujin: Nintendo Switch Version and the drum controller launches July 19 for Nintendo Switch. Available for pre-order now. 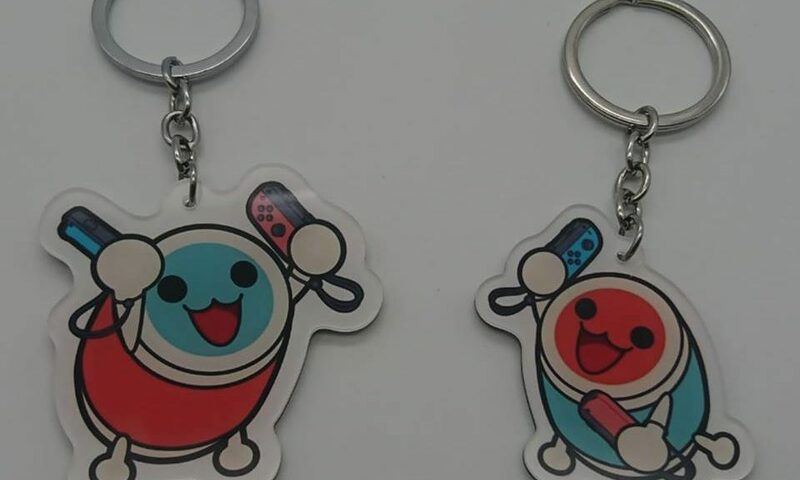 Malaysia, Switch, Taiko Drum Master Nintendo Switch Version!